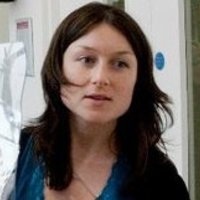 Dr Emma Meehan is a research assistant at Coventry University’s Centre for Dance Research. She received her BA and PhD from the Drama Department, Trinity College Dublin, where she taught on the BA and MA programmes. She was also the administrator for the Arts Technology Research Lab at Trinity College. Funding and awards include: postgraduate studentships and awards from Trinity College, Artist in the Community Scheme Award and Travel and Training Award from the Arts Council of Ireland, Dance Ireland residencies and Sligo Arts Office Bursaries amongst others. 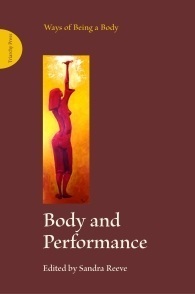 Articles include: “Visuality, Discipline and Somatic Practices: The Maya Lila Performances of Joan Davis”, in The Journal of Dance and Somatic Practices, Intellect Press, Vol. 2, No. 2, 2010, 219-232. She is a member of the Corporeal Knowing Network of researchers in the UK and Ireland exploring somatic practices in performance, and she is also on the board of Dance Research Forum Ireland.